Description: Taylor first step into the realm of symphonic metal. Deum is intended to serve several purposes, including several songs as soundtracks to the upcoming series of the same name. Project Dark Matter is nearing pre-production, and several novels have been slated, with occasional releases of graphic novels sceduled for release. 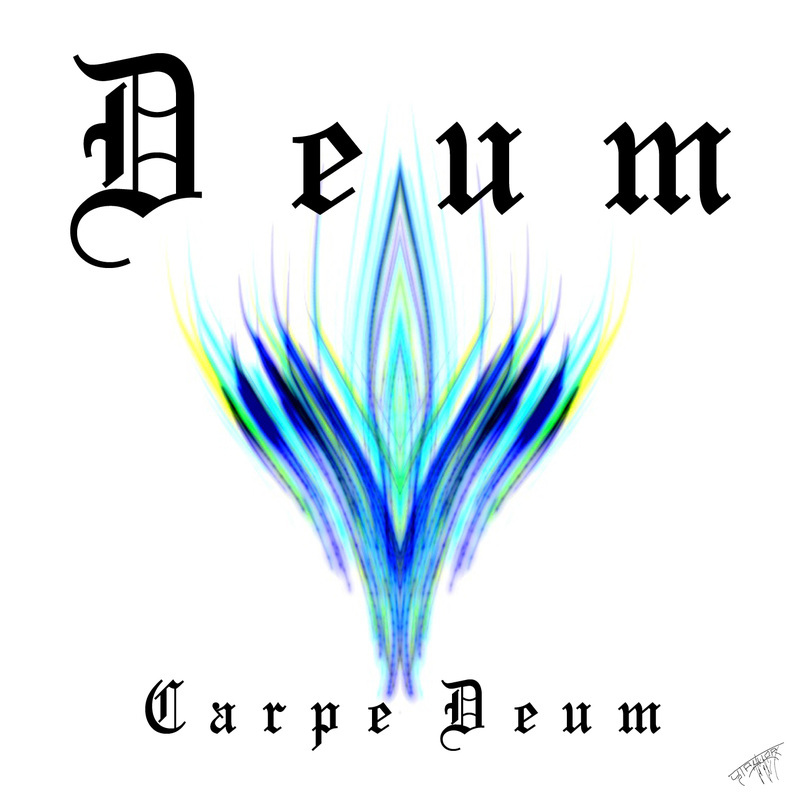 Many songs on "Carpe Deum" will feature lyrics covering events in the series.